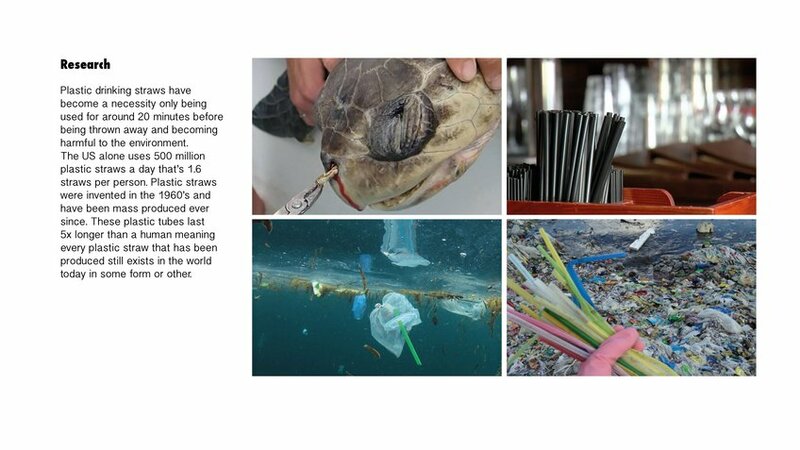 My campaign mission is to raise awareness of the harm plastic drinking straws inflict on the marine environment. 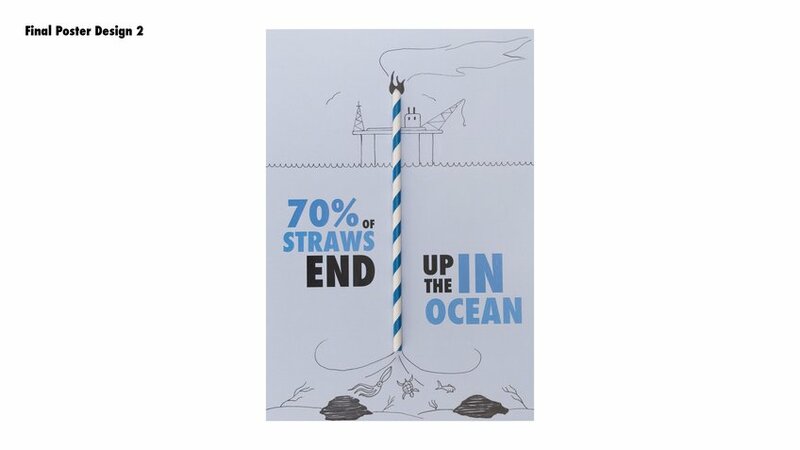 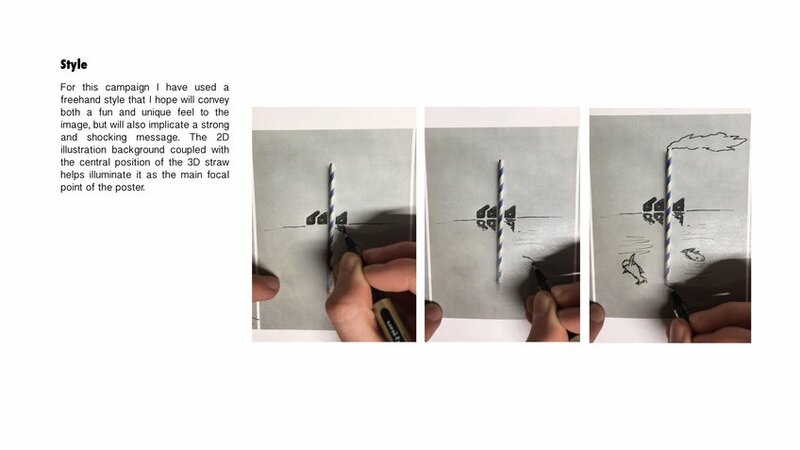 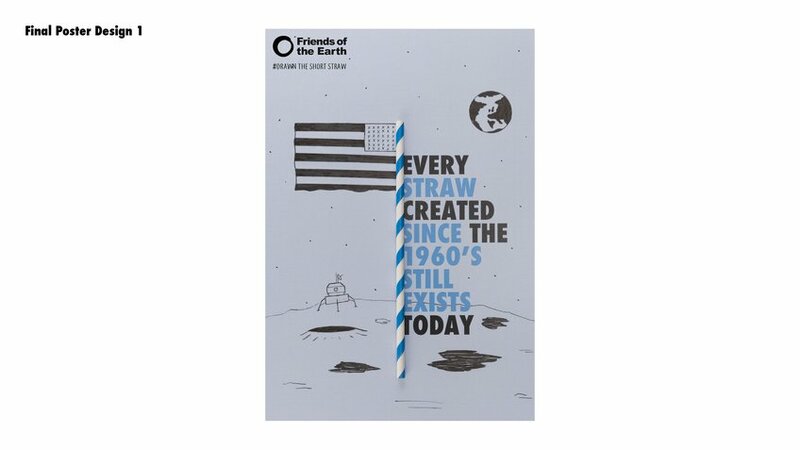 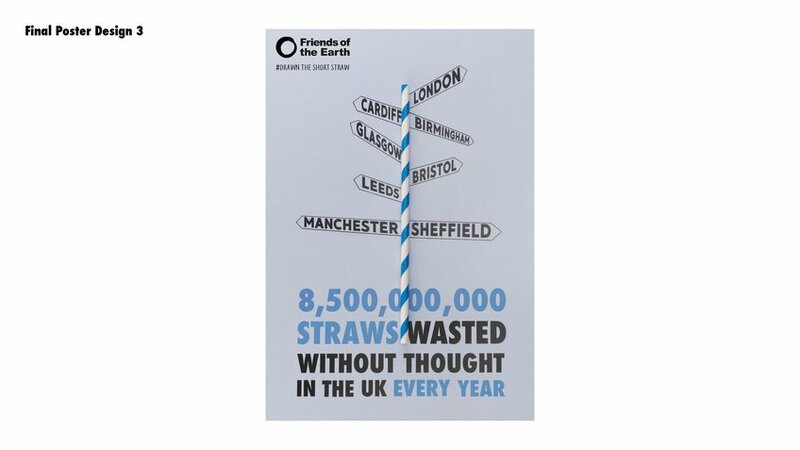 #Drawn the Short Straw will work alongside bars and restaurants to reduce the amount of unnecessary plastic straws. 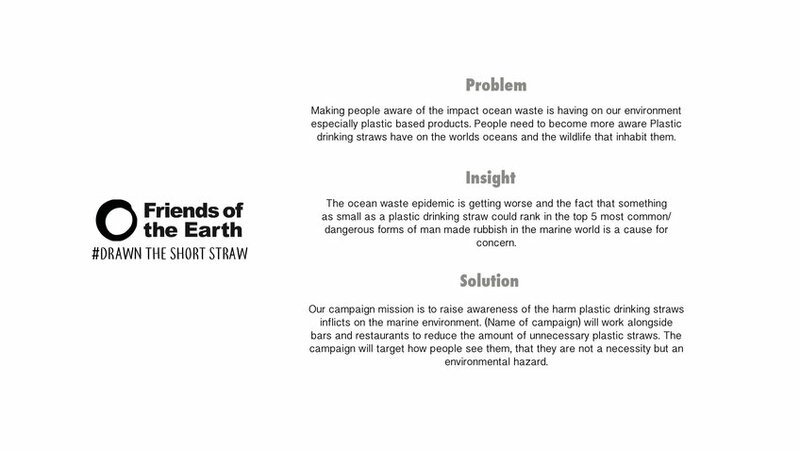 The campaign will target how people see them, that they are not a necessity but an environmental hazard.